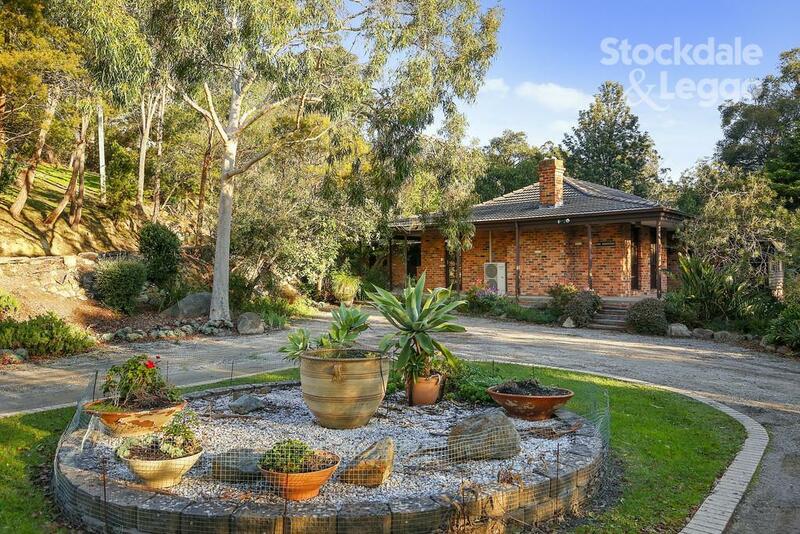 70 Warburton Highway, Lilydale 3140 VIC is a brick veneer wall house. This property has 4 bedrooms and 2 bathrooms. It is on a block of land that is 43067 sqm. In June 2017 it sold for $1,300,000. Thinking of selling 70 Warburton Highway, Lilydale? Get a Free in-depth market appraisal from a realestateview.com.au partner agency. Have a poke around the streets and blocks encompassing 70 Warburton Highway and peruse these intriguing statistics regarding this subregion of Lilydale weighed against the wider suburb or region. Lots of people are paying off their mortgages in this part of Lilydale. The neighbours around here may have fond memories of bell-bottomed trousers.